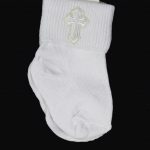 Baptism accessories to complete your baby’s baptismal outfit – whether a dress, gown or suit! 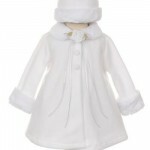 From intricate bibs to wonderful baby towels to swing coats and hats. For all seasons, shop the accessories that are just right for your boy or girl. 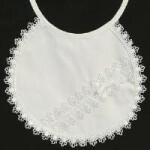 Baptisms mean endless photos, so make sure they’re dressed wonderfully at all times as memories are captured forever. 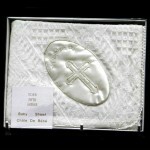 Shop baptism accessories at the best quality, on budget (and shop Canadian! ).